The Government of Grenada denies signing a secret legal agreement that will see a British-based oil and gas exploration company making investments in the exploration and development of hydrocarbons in a subterranean area adjoining the maritime boundary with Trinidad and Tobago. “They have secretly signed a secret agreement to MX oil without telling anyone,” said Nazim Burke, Political Leader of the National Democratic Congress, who described the oil and gas sector as the last economic frontier for the country, and is of the opinion that Government owes the public an obligation to inform them about developments for Grenada’s oil and gas sector. 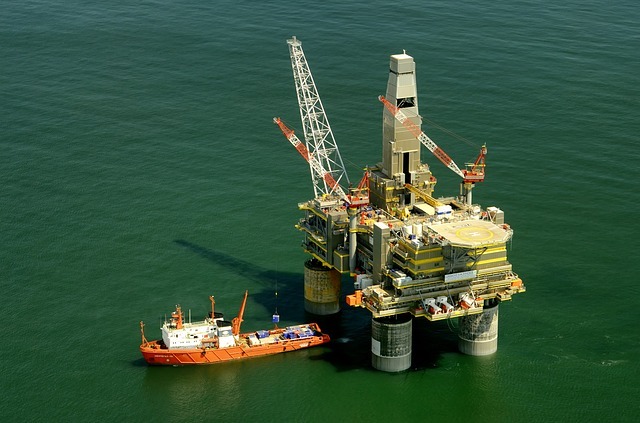 News of the Memorandum of Understanding (MOU) was first seen on British websites which focused on the oil and gas industry, and it was then that the Opposition Party, the National Democratic Congress, made its claims of the secret agreement. However, a news release from Government said that the signing of the MOU with MX oil does not guarantee that the Company will be successful in securing a Production Sharing Agreement, and the Company will update the market in due course in the event of any significant development. The release explained that various companies have continuously shown interest in exploring for oil and gas in Grenadian waters. After contacting the Energy Ministry, they are only given information on available areas for exploration and that there is no seismic data for these areas since these areas have never been investigated before. Such virgin areas hold little prospects for investors/explorers, who eventually move to other countries with greater prospects and where data are available. “MX oil and Government, through the MOU, will engage in 3 months of discussions to ascertain whether conditions can be reached for MX Oil to enter into an exploration arrangement with GOG. If an agreement is reached after the 3 month period of discussions, then the Government of Grenada will be able to say it has an investor,” the release said. “The area covered by the MOU includes underexplored prospective Grenada Tobago Basin acreage adjacent to the Venezuelan/Trinidadian Patao–Poinsettia gas trend,” said a news release from Government information Service. “The intention of the MOU is to form the basis for the negotiation of a more detailed Production Sharing Agreement, which, if signed, is likely to occur during the first half of 2017,” the release said. “It is expected that the PSA will cover matters including, but not limited to, tenure and work programme including 2D seismic and, subject to these results proving encouraging, further exploratory phases including 3D seismic data acquisition,” the release added.